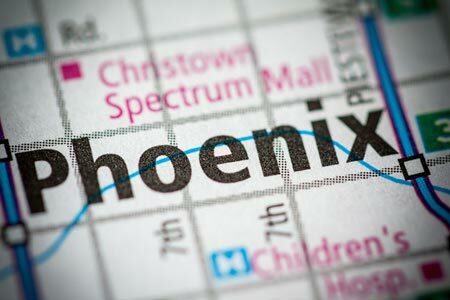 Phoenix, Arizona—An alleged drunk driver crossed the center line of northbound El Mirage Road near Maryvale Drive and struck a pedestrian who was walking alongside the road on Tuesday night. Phoenix Police pronounced the unidentified man deceased at the scene. The driver, Brandon Michael Williams, age 28, is held without bond on a charge of manslaughter. According to investigators with the Phoenix Police Department, Williams admitted that he had consumed alcohol and smoked Oxycodone earlier in the day. His preliminary blood alcohol content measured .119. State law establishes .08 as the legal limit. We extend our condolences to the victim’s family and friends at this time of tragic loss for them which is made worse by the reckless behavior of another.